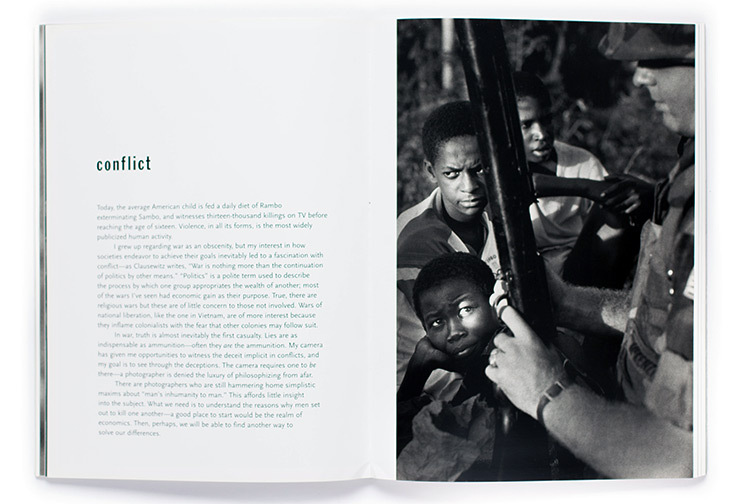 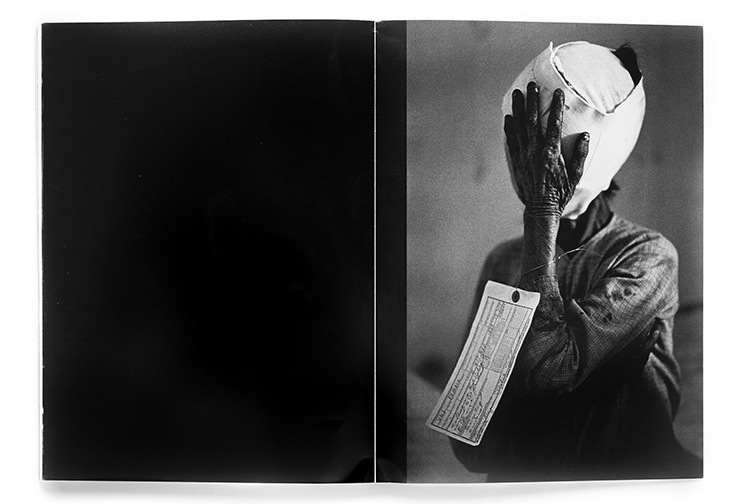 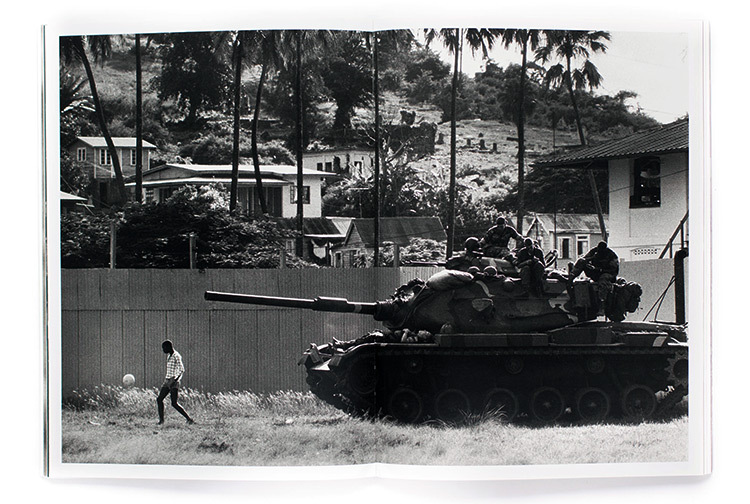 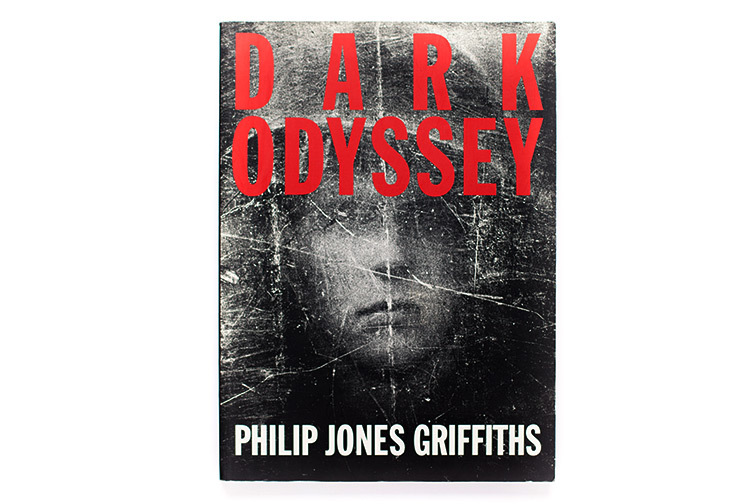 Philip Jones Griffiths, one of this century’s master photographers, is unparalleled at creating relentlessly perceptive images that encompass the beauty, the atrocities, the ceremonies, the moments of brutality and compassion that coalesce as history. 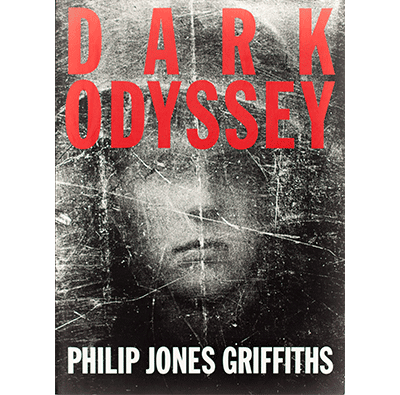 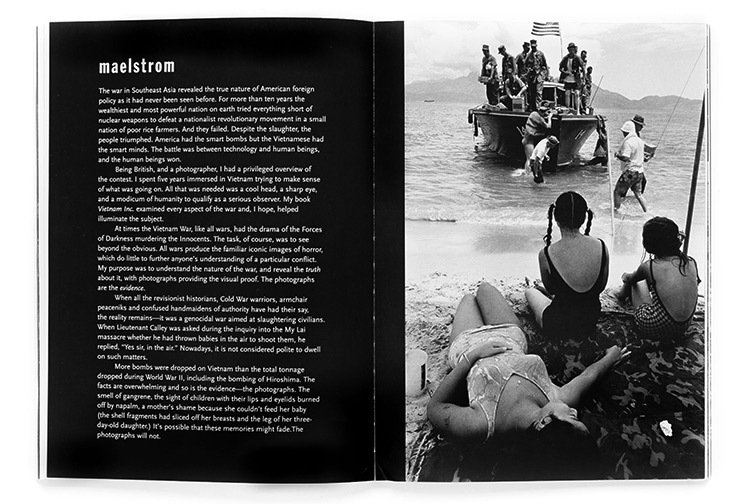 Griffith’s eagerly anticipated retrospective Dark Odyssey traces his forty-year journey through this chaotic world, from the wide horizon of his native Wales to the ravaged villages of war-torn Vietnam, in more than one hundred astounding black-and-white photographs. 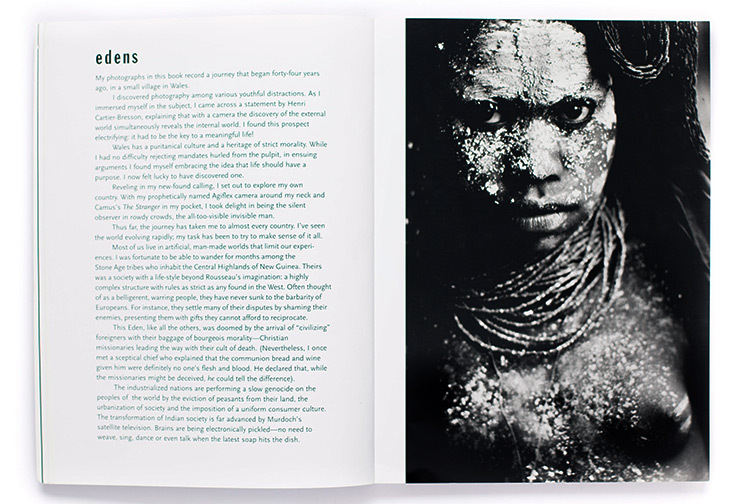 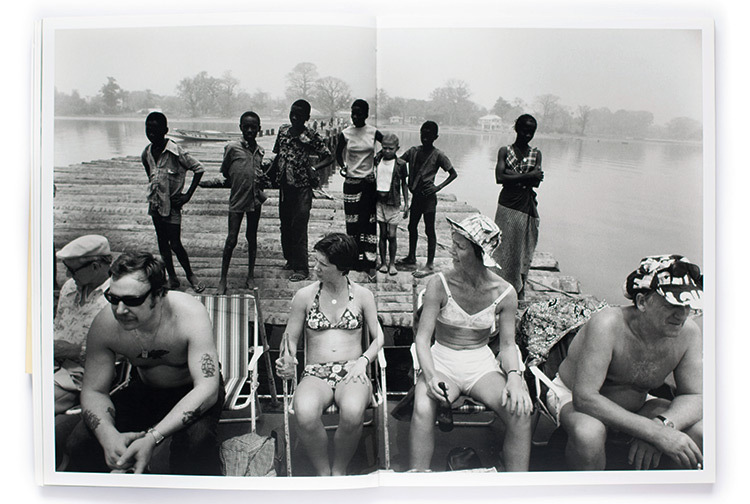 In each of his pictures, Griffiths creates a complex diagram of meaning and emotion. 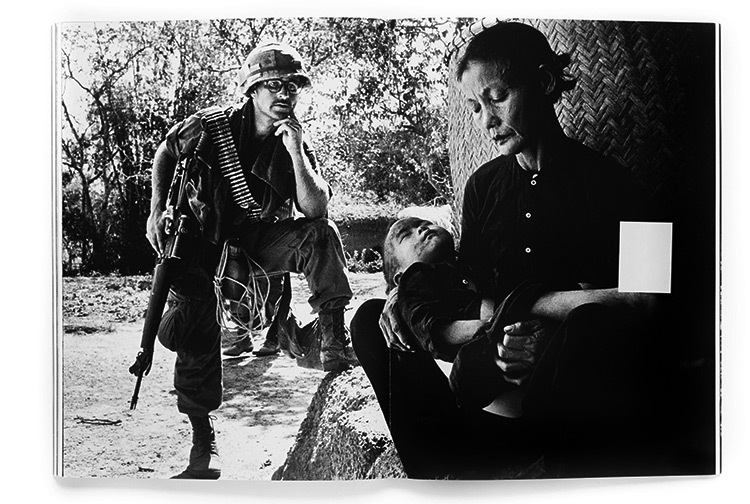 The collision of culture and ideology is often the basis of the work–sometimes in a simple pairing of figures, sometimes in a dizzying throng of life: the arresting, straightforward gazes of a Vietnamese child and her war-disfigured mother; the dazed face of a woman lost among the multitude of graves at a cemetery in Hiroshima; the wicked glee of a boy about to hurl a boulder into a grand piano, outside under an ominously dark sky. 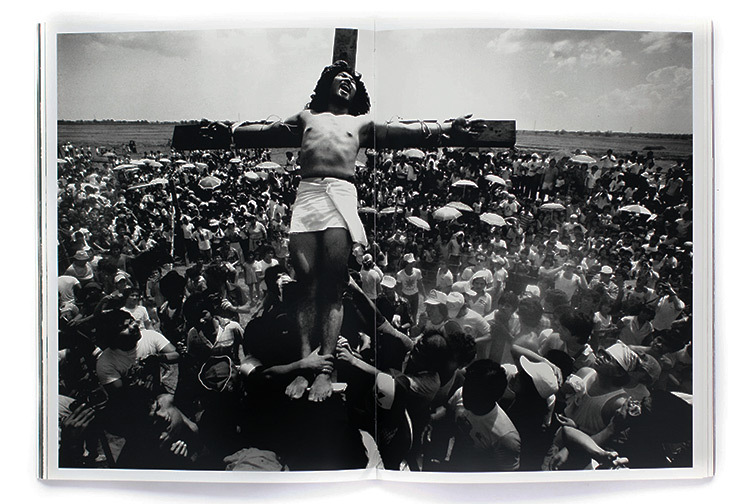 Griffiths’s photogarphs tackle love, death, frivolity, politics, violence . 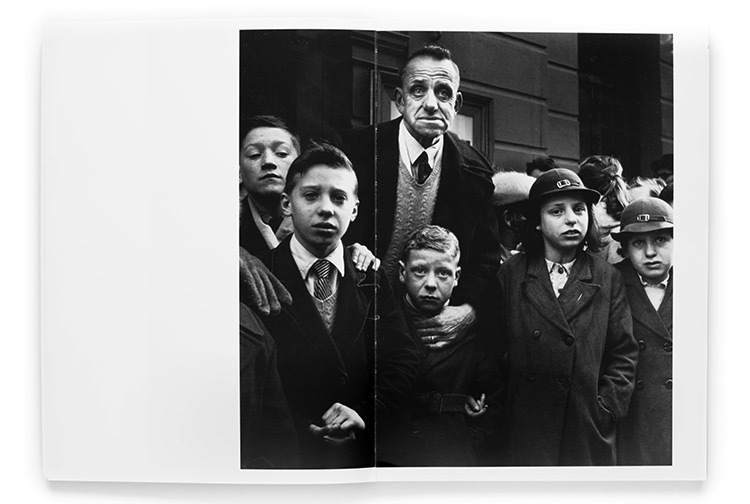 . . they comment–ironically and profoundly–on virtually every aspect of human life, offering a gripping and unforgettable view of both the devastations and the beauties of our era.